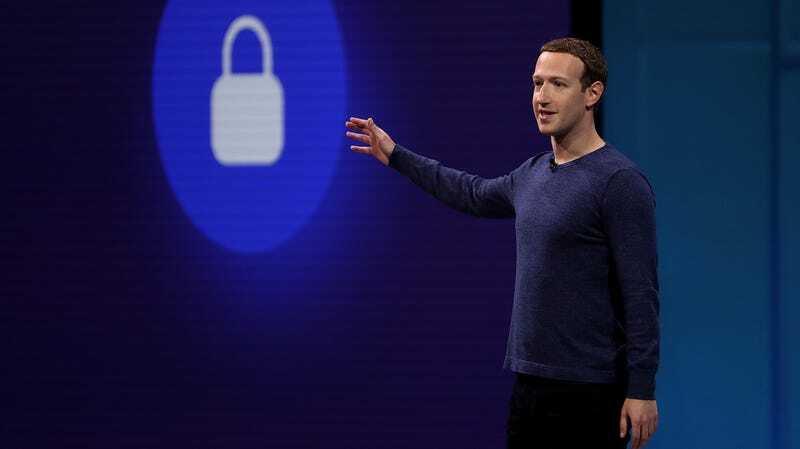 In order to get authorized, the manager of a Page “with a large audience in the US” will have to complete the two-factor authentication process on Facebook and confirm their location on a mobile device. They also have the option of turning on location services on their device. The company also said, “in some circumstances, we may ask you to provide a photo of your ID.” When the process is complete, the authorization will apply to all pages a user manages. If this sounds familiar, it could be because it’s similar to policy changes Facebook made in May regarding advertising that is political in nature or is related to issues of national importance. That change was quickly followed by confusion and accusations that the social media network was unfairly labeling journalistic work as if it were the same as a campaign ad. Confusion about Page administration began before today’s changes were even implemented. Facebook announced a purge of users and Pages it claimed were part of a foreign political influence campaign targeting the United States. Shut It Down DC, an activist group organizing an upcoming counter-protest against neo-Nazis in Washington, DC took issue with its Page being deleted. Facebook claimed that legitimate organizers in the U.S. had “unwittingly helped build interest” in a scheme by bad actors because one of the admins that joined in the Page’s organization was an “inauthentic” user with bad intentions. The group had to set up a brand new page, losing thousands of followers with less than two weeks to go before the event.